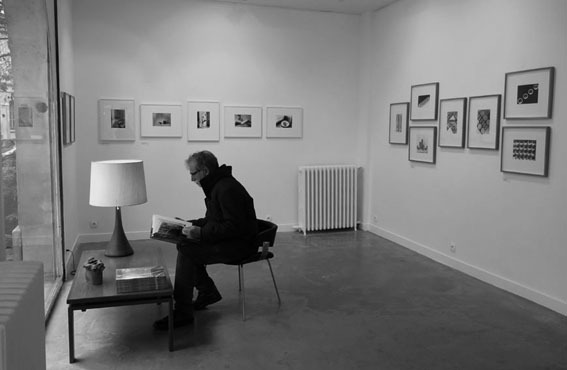 Marc Barbey is dedicated to collecting photographs and has built up a collection which spans the earliest days of photography into the 1990’s. 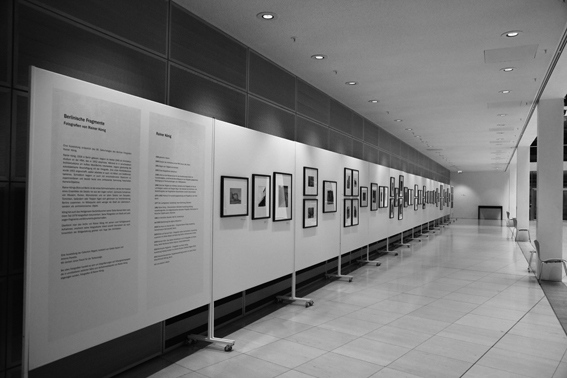 The emphasis is on Berlin and German photography. As its French name "Regard" suggests, the collection hopes to inspire a deeper gaze towards that which is being viewed. 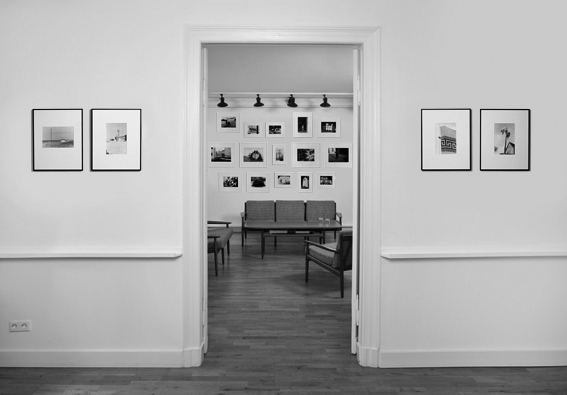 The collection aims to further the discovery and re-discovery of photographers that deserve our attention. 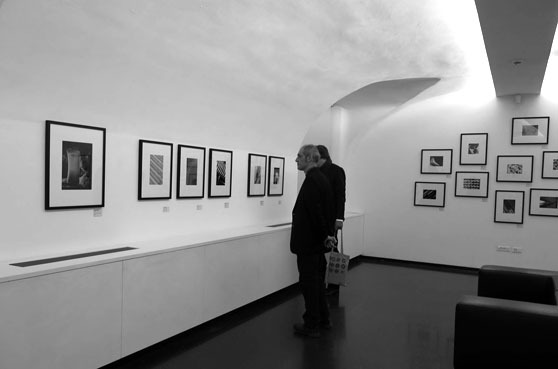 The extensive oeuvre of Hein Gorny (1904-1967) takes in the Collection Regard in so far a special position, because Marc Barbey is entrusted with the administration of the estate. 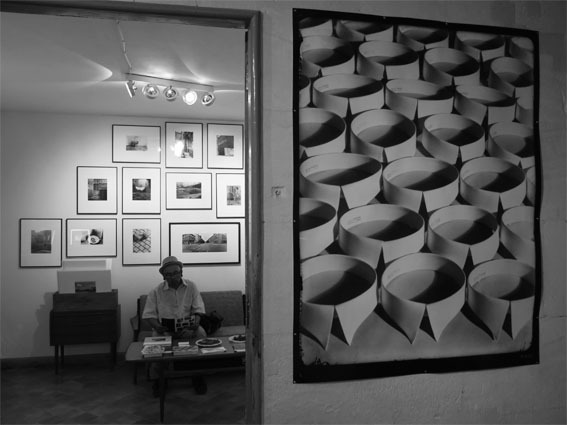 Further to the inventorisation and archivation of the still largely unknown oeuvre of Hein Gorny, the collection focuses on making the oeuvre public and to help ensure that Hein Gorny is perceived as the great photographer he has been. 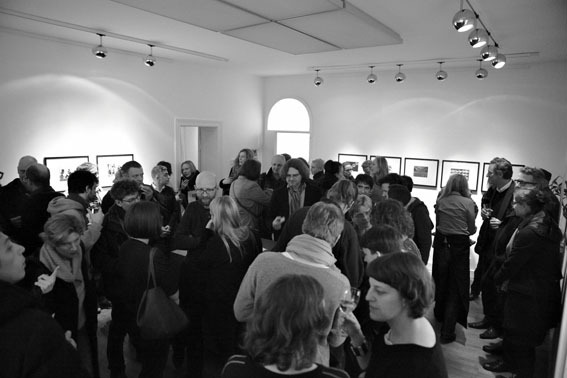 Since 2011 curated solo exhibitions have been held for the following photographers: Hein Gorny, Hans-Martin Sewcz, Manfred Paul, Ulrich Wüst, Peter Thomann, Roselyne Titaud, Siebrand Rehberg, Rainer König, Thomas Sandberg and Christian Schulz. A publication accompanies close to every exhibition and an extensive press work is being done. 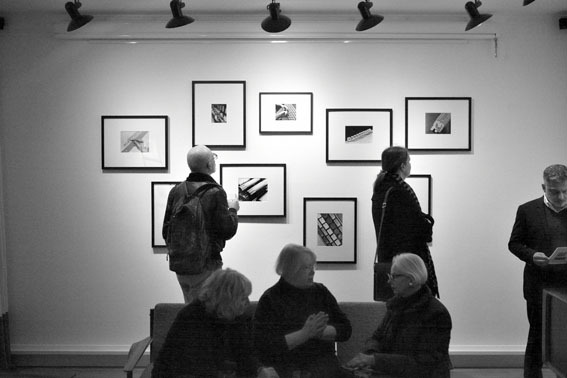 Photographic salons (Salon Photographique) are being held regularly with book presentations, film evenings or artist talks to create a frame offering the possibility to photographers, institutions, curators and photography enthusiasts to get together. The sale of limited editions as well as vintage prints to institutions and collectors are part of the work of the collection. 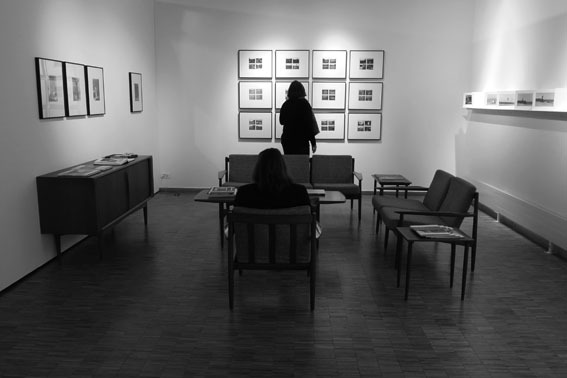 The produced exhibitions are proposed to institutions in Germany and abroad to enlarge the recognition of the represented artists as well as the photographic discourse. 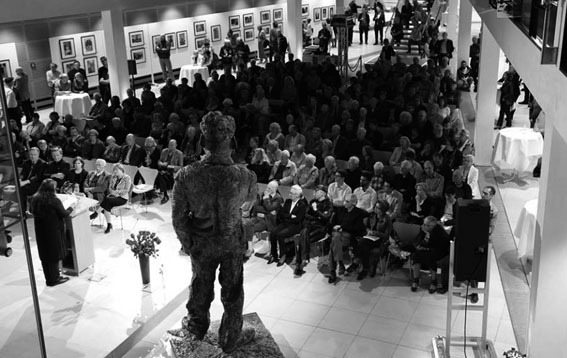 With its work the Collection Regard deliberately takes up a position between a gallery and a museum. 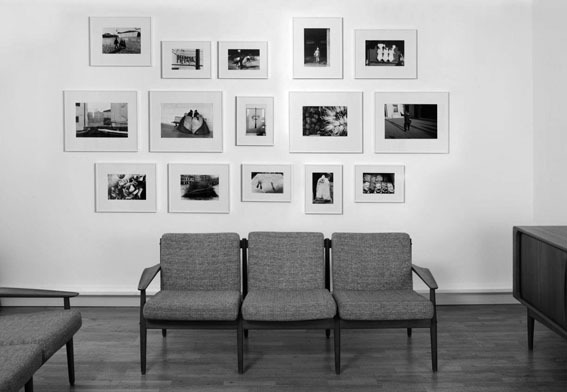 Collection Regard is situated in the Mitte district of Berlin and offers, in contrast to classic "white cube" showrooms, a cozy setting. 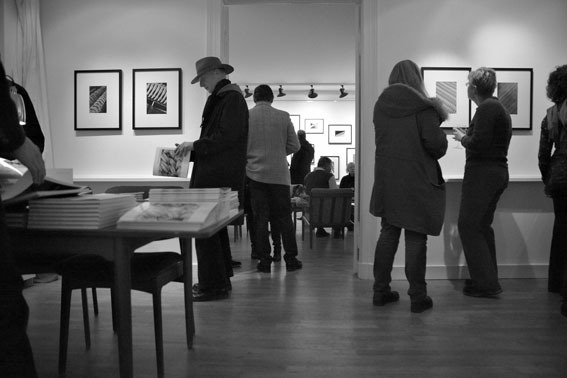 It's a Salon for the like-minded and the curious and aims to provide an immediacy of access to both the work and the collector. "I want to create a space for dialogue and deep engagement with photography. A space people feel they’d enjoy returning to – often. Berlin is the perfect city for my collection. 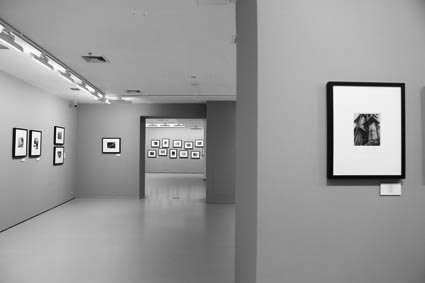 Both its history and its incredibly fast development are vividly present in everyday life, creating a dynamic field of tensions in which I hope to engage with fellow art and photography enthusiasts. I can’t imagine any place better than Berlin than to do just that".